Built using the same high quality materials used in all ergoCentric chair lines, the Saffron R series offers a cost effective and comfortable solution for ergonomic task seating. 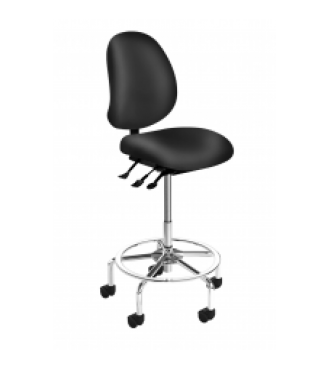 The Saffron R series is designed with all the features ergonomists demand: quality materials, quality workmanship and ergonomic function. 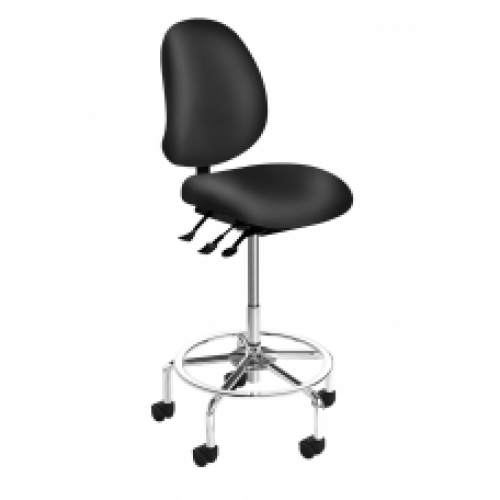 Saffron R chairs also feature a 5″ Ratchet Back Height Adjustment System for ultimate back support. Saffron Ratchet Multi Tilt 2 Instructional video from ergoCentric Seating Systems on Vimeo. 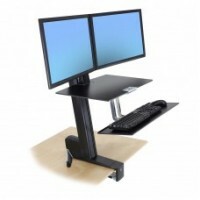 Standing Desk Attachment - Front Clamp Convert any surface into an adjustable-height standing desk.. 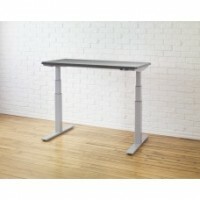 The upCentric allows workers to easily alternate between seated and standing positions throughout th..